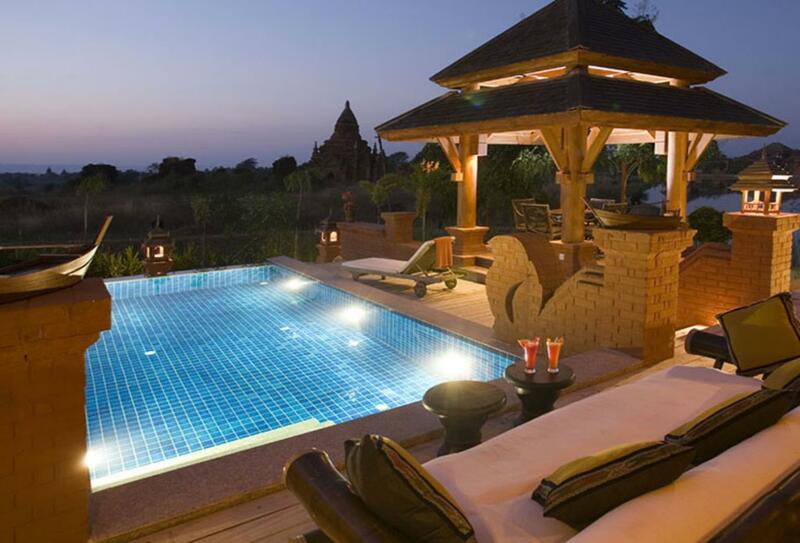 Aureum Palace Hotel and Resort is set within Bagan Archaeological Preservation Zone near the many ancient temples. This expansive resort is surrounded by 27 acres of tropical landscaped gardens and features a collection of luxurious rooms and villas. Spa treatments and massages are available, and for dining guests can delight in continental and Asian fare.